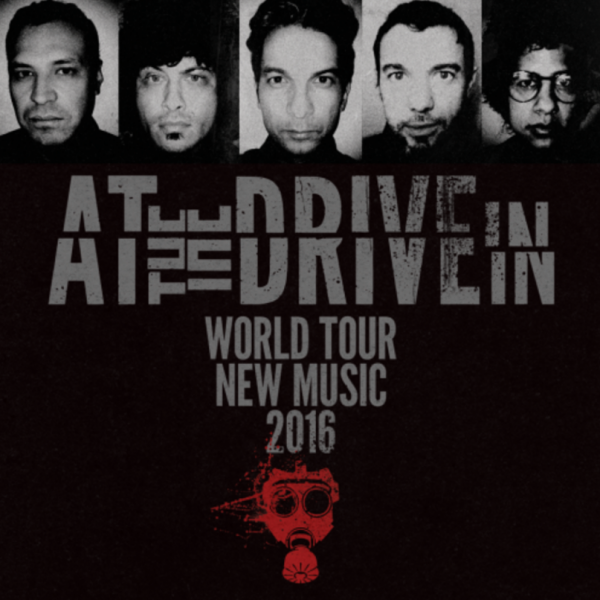 When the lineup for the Rock on the Range festival was released earlier this year and At the Drive-In‘s name was included, many wondered if there might be more in store for the reunited rock act. Now the band has revealed that much more is in the works, as not only do they have a full world tour planned, but there’s also new music on the way. Get excited! 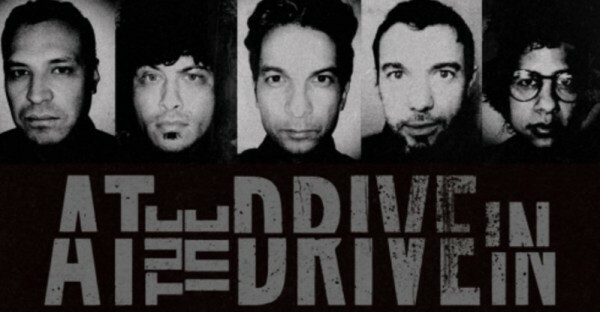 As Overdrive reported, earlier this week, the band began teasing a big announcement and that announcement turned out to be the revealing of their 2016 tour, along with the confirmation that they’re working on new music.Who saw that coming? With such a fragmented and elusive breakdown, ATDI seemed not to controversially break-up, but just step back into the shadows, with no real fanfare. The band will start off their touring year with a March 23 date at The Fonda Theatre in Hollywood, Calif., before jetting off to Europe for a leg of dates in late March and early April. From there, they’ll return stateside for a North American run that kicks off with the Shaky Knees festival appearance the weekend of May 13-15 in Atlanta. A mix of headlining shows and festival dates will then keep the band on tour in North America through a June 23 finale in Toronto. See the dates below. As for new music, this will be the band’s first full-length offering since 2000’s Relationship of Command, a disc that truly launched the band to new heights. However, with success came a strain on the group and the members splintered off into two bands — The Mars Volta and Sparta. 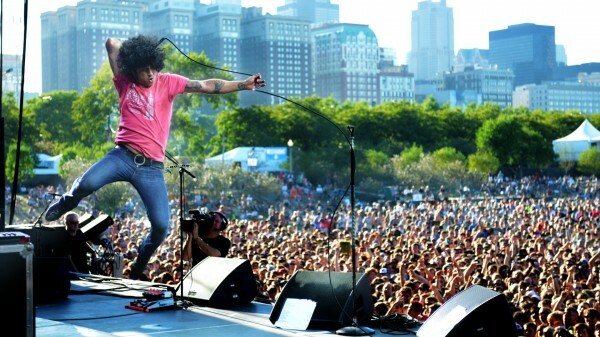 After both of those bands ran into their own issues in the latter part of the first decade of the 2000s, At the Drive-In reunited for shows in 2012. So for now, get those tickets for what should be one of 2016’s hottest shows and keep your ears peeled for new music.